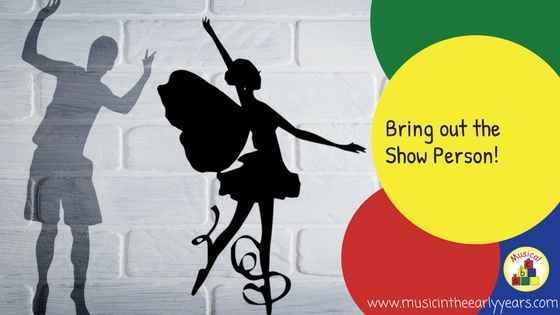 Do you let the children perform their own songs? 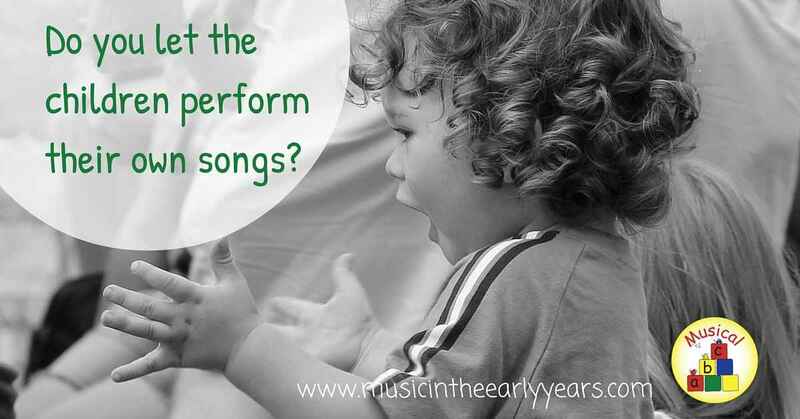 When I taught in Reception I integrated singing throughout the day. There were also times when the children would ask to sing their own songs. I of course said yes. The children would sing well known songs and change the words, create new songs with words and other times just 'la' or 'hum' a tune. This is definitely something all Early Years practitioners should encourage.